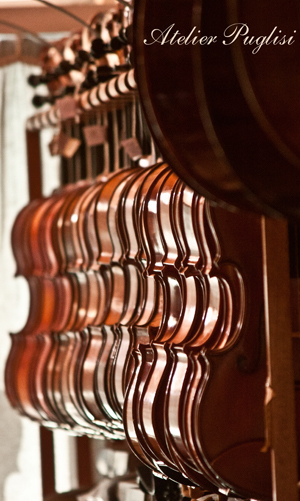 A great opportunity to own a lovingly played and pre-owned German trade instrument. 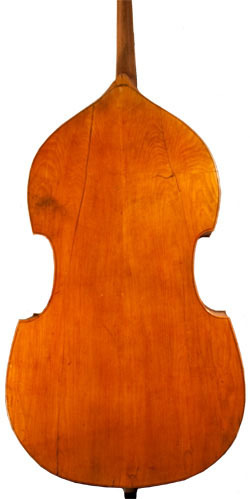 The traditional workmanship ensures this solid Double Bass is built to be played. Perfect for orchestral or jazz applications, this instrument is at a great price. 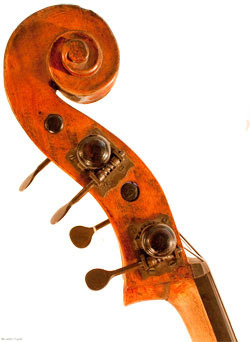 This Double Bass has recently had a new fingerboard and new bridge custom fitted by us.